Kristin Loya Illustration: TOO CUTE! Fans in Japan. （写真 ありがとうございます！） Get your own tote bag and mug at www.society6.com/kristinloya ...they ship international! TOO CUTE! Fans in Japan. 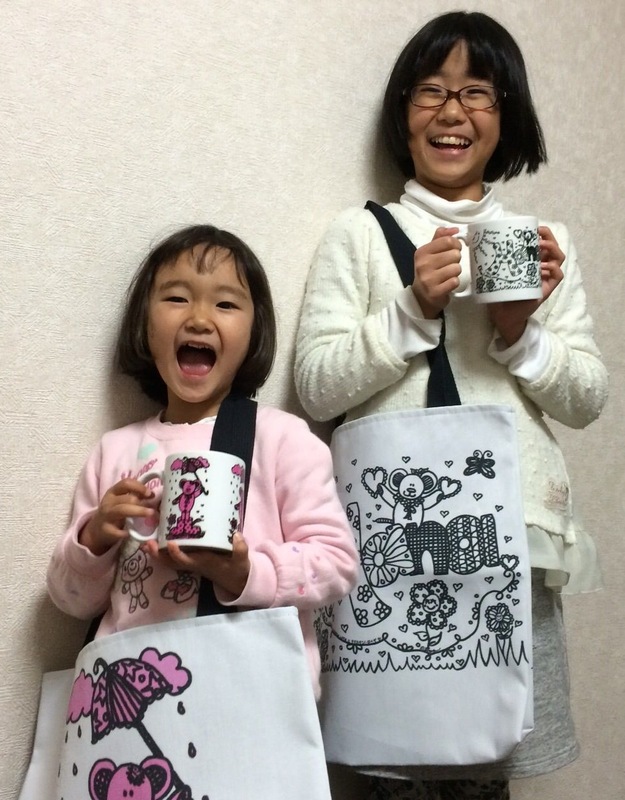 （写真 ありがとうございます！） Get your own tote bag and mug at www.society6.com/kristinloya ...they ship international!